That Will Negatively Impact Their Profitability & Core Competencies. Sorting, Containment & Part Rework Services Work For You. 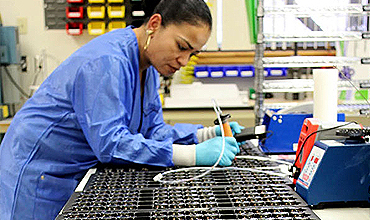 Their Productivity & The Quality Of The Parts They Produce. Consistently Embracing Innovation To Provide Superior Levels Of Quality Control. Backed by ISO 9001:2008 certification, our standardized processes ensure our inspection & sorting services meet your specific needs. 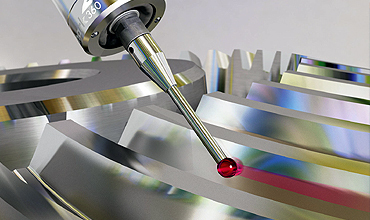 We have the expertise and the resources to ensure your part's conformity through our simple part modifications, complex alterations & part repairs. We can contain suspect or flawed parts, ship as required and hold defective parts while working to develop long term 'problem part' corrective action. 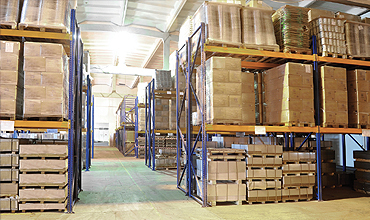 Warehousing & product fulfillment services protect & secure your product until it's needed. Perfect for product that still requires sorting, inspecting, etc. We provide affordable, high quality contract assembly & support services - skilled manufacturing support that your production process requires. 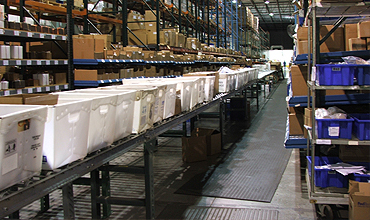 Our container packaging or repackaging fulfillment service allows product containers to be sorted, consolidated, or stored for later shipment. We've been providing quality assurance and quality control services to the product manufacturer and material supplier industries for over 20 years. Our highly trained rapid-deployment teams can quickly implement cost-effective inspection, sorting, problem containment and reworking programs at your site.